Earthy brew with a dominant scent and flavor of campfires. 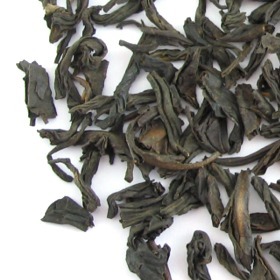 Dark color twisted tea leaves. Clear amber red color infusion.